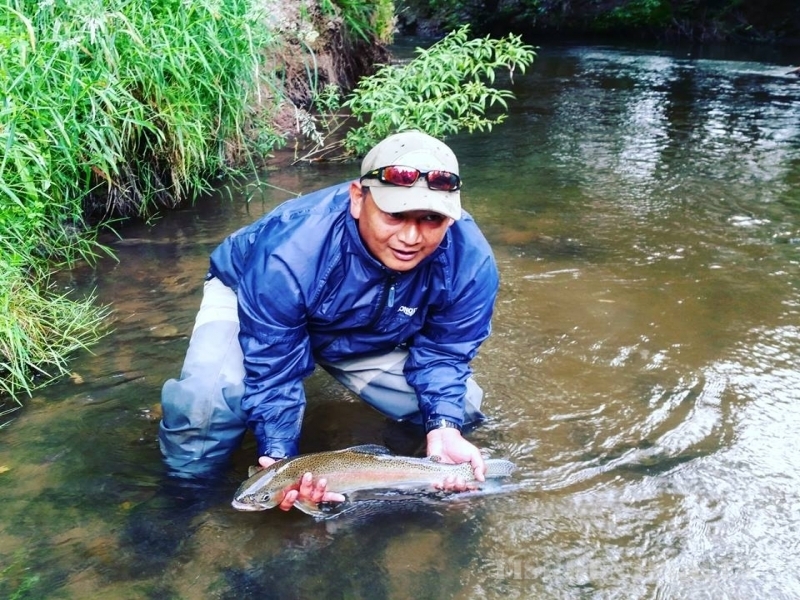 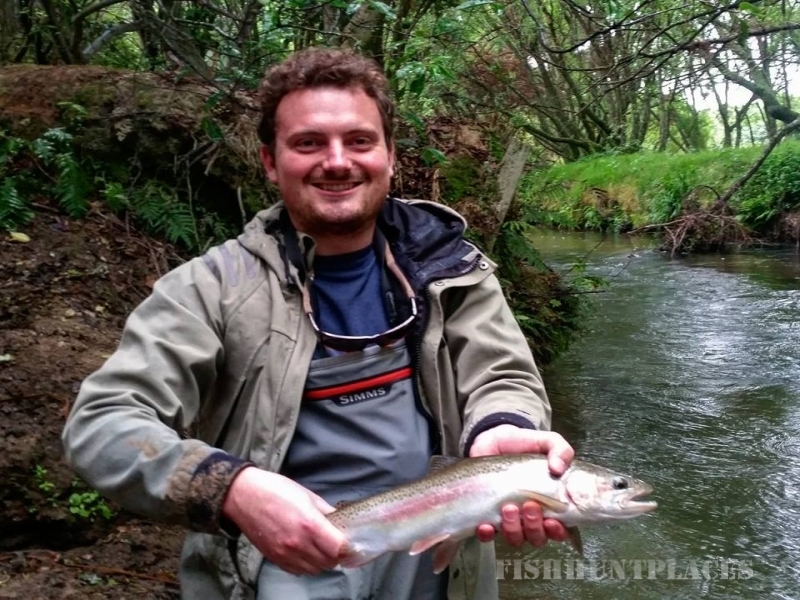 Welcome to Rotorua Trout Guide. 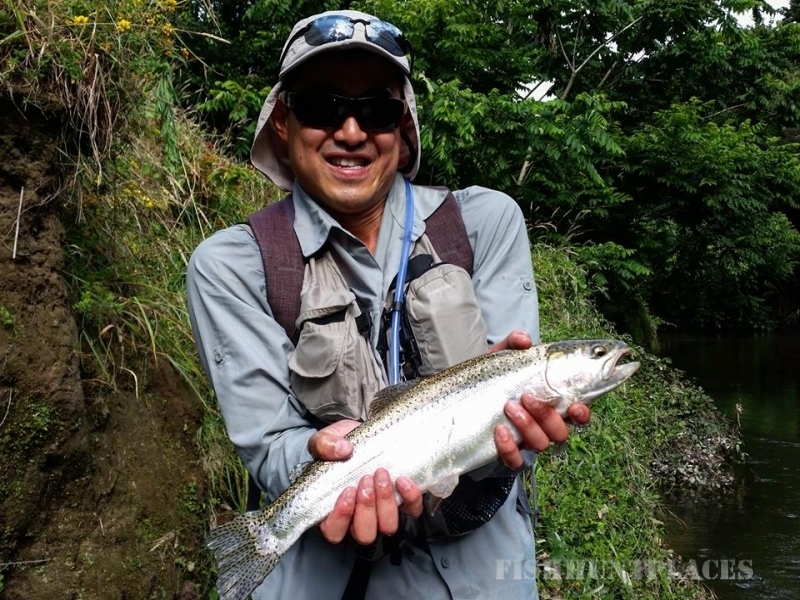 Based in the Rotorua District we offer guided fly fishing trips and boat fishing charters on our fantastic streams,lake systems and harbours we have in abundance throughout the region. 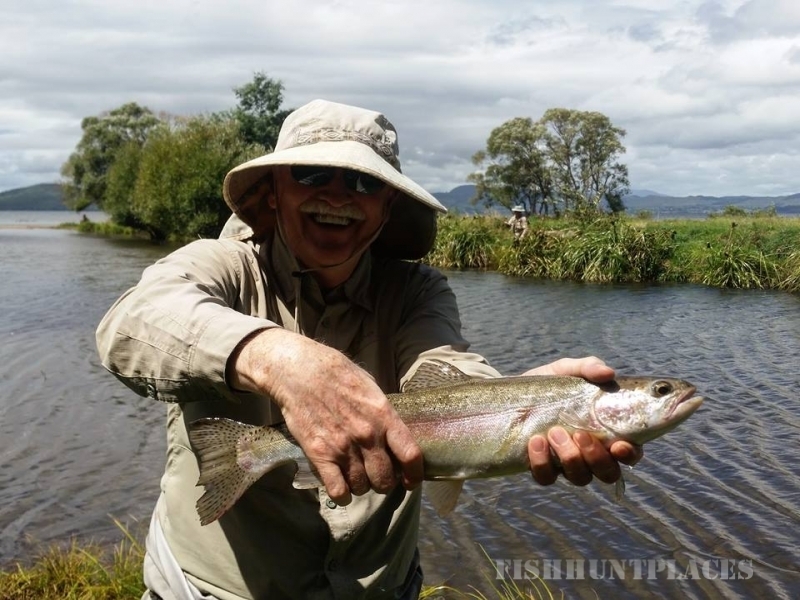 The world famous and highly regarded trout fishery of Rotorua is a necessary part of any serious trout fisherman’s travel itinerary to New Zealand yet so often overlooked.